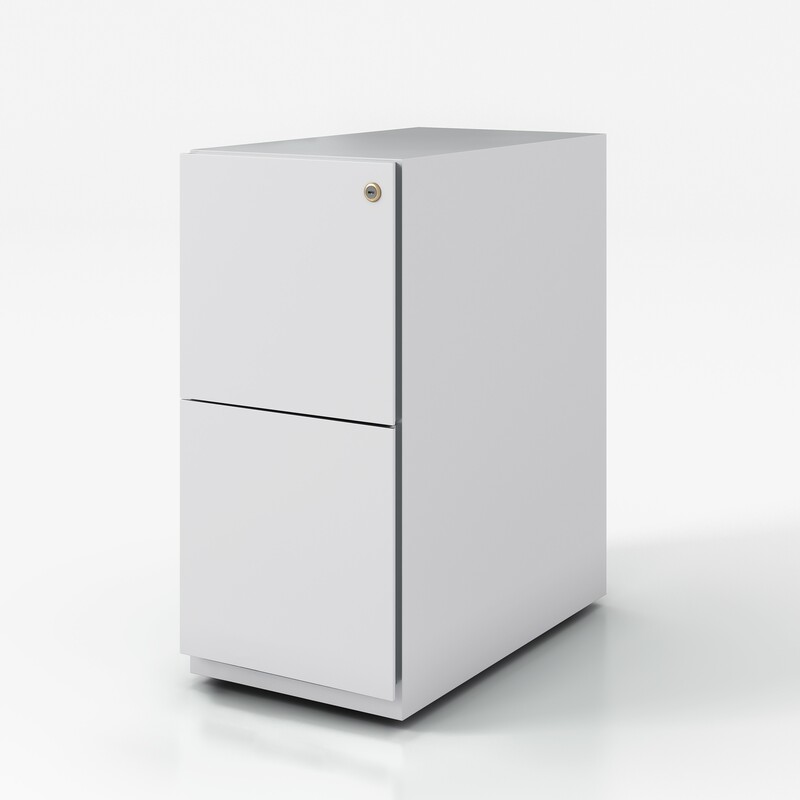 The neat, understated aesthetic of these pedestals is down to the one piece wrap assembly process. 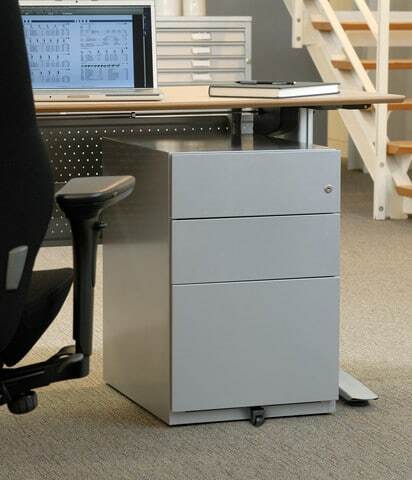 This also means that the pedestals look great with almost any desk. 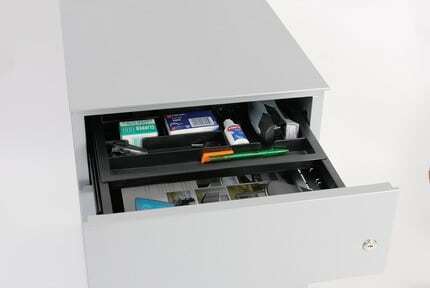 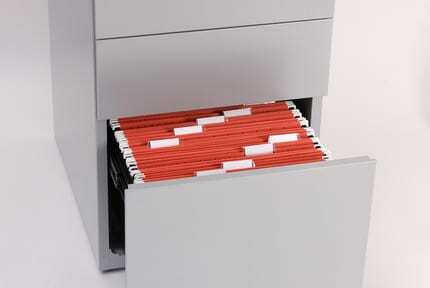 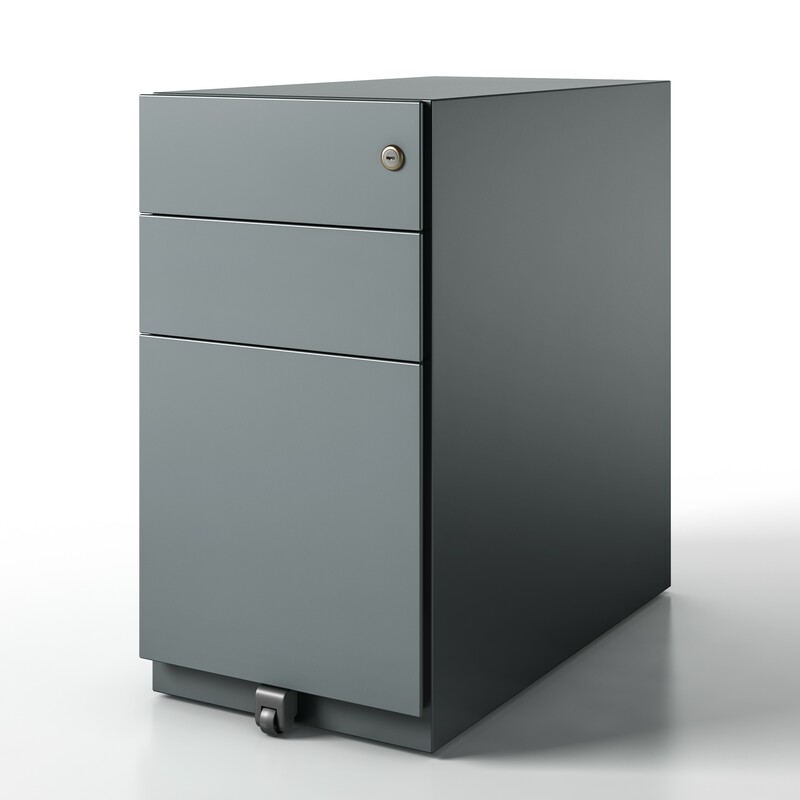 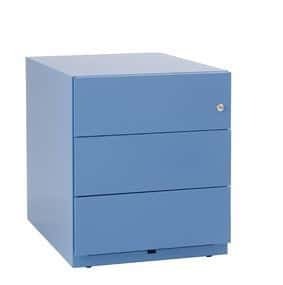 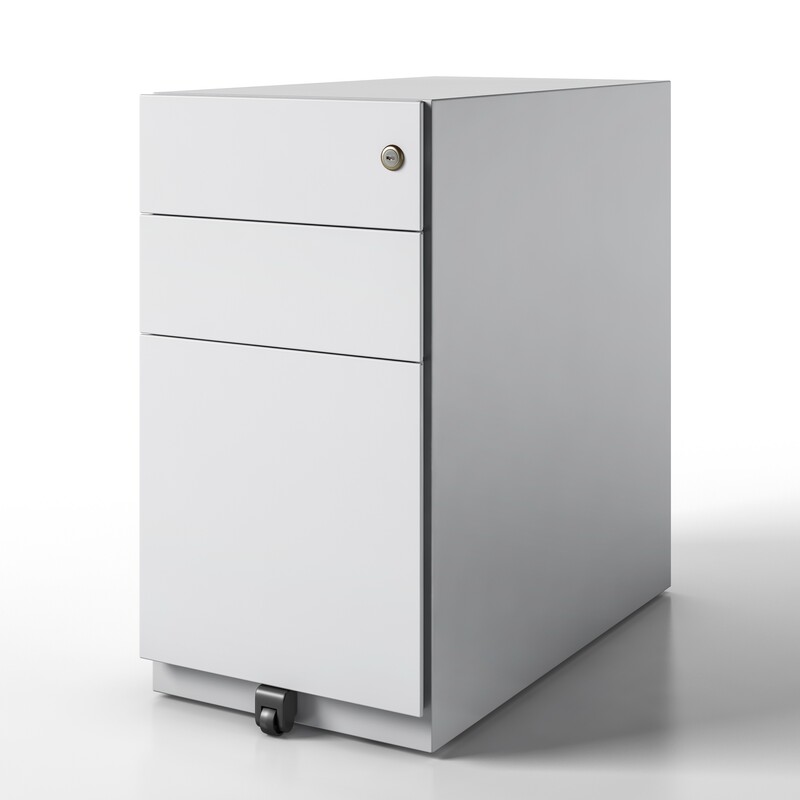 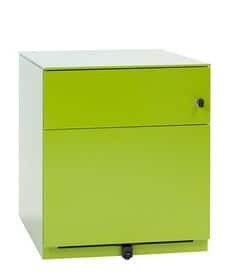 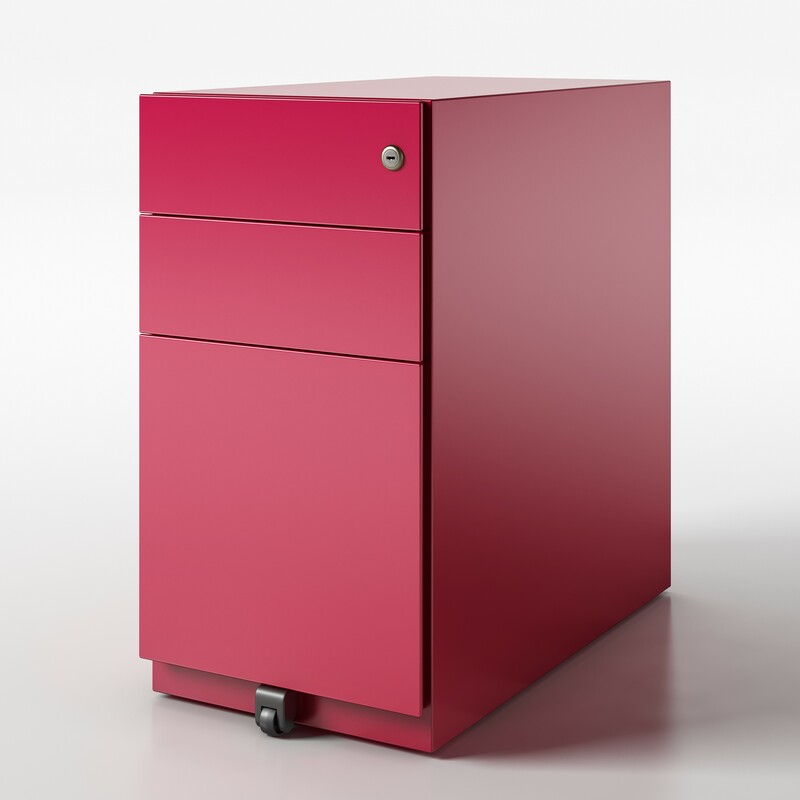 Featuring drawer interlock for safety and an optional, decorative 6mm steel top to further add to the aesthetics of this pedestal, the prime quality of the steel it was crafted from means that the 5 year guarantee offered only adds extra insurance to the knowledge that these units are robust and built to last.